Okay, I am really late with this review. Bad blogger. I debated whether to even do a post because these products were released a month ago and may be difficult to find. I just happened upon them when I was in Walgreens the other day. What made my eyes light up was that six of the eight limited edition shades are duochrome and I am a complete sucker for anything duochromed. 1. Seashore Frosts (#40) is one of the two gems in this collection. In the pot, it is a shimmery bronze on a gray-blue base with pink and green duochrome. This shade is deceivingly beautiful. 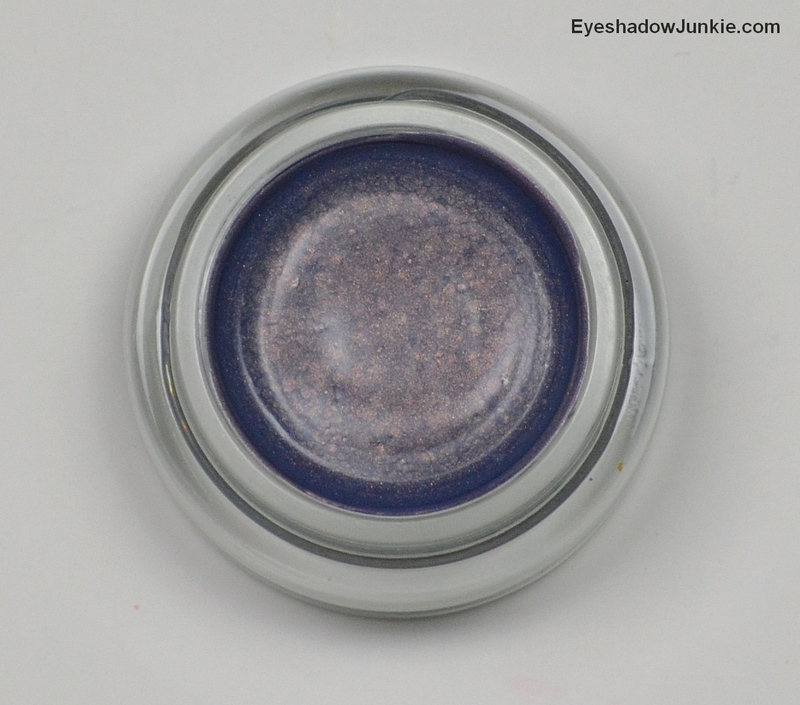 From the pot, the shades looks like a confused blue eye shadow, but when swatched…oh my. The pictures don’t do it justice. On my skin, it comes across as a shimmery bronze with a blue duochrome with flashes of green and pink. 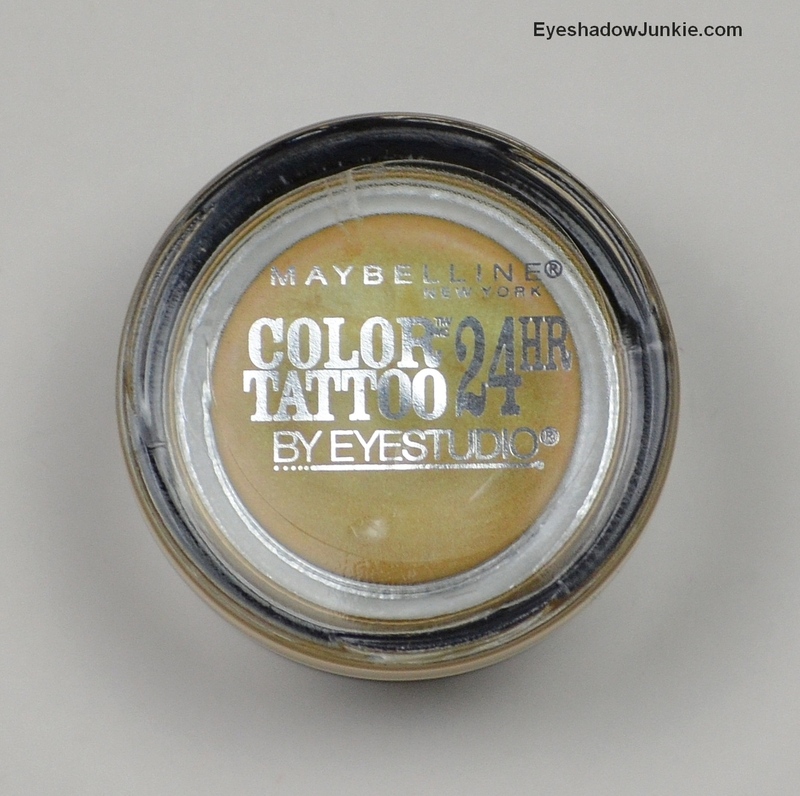 On pale skin, this would make a great dramatic eye. On darker skin, this shade creates more of a neutral eye with a ton of flare. Don’t pass this shade up! 2. Cool Rush (#35) is an icy, grayed purple with a light pink duochrome. The duochrome isn’t as strong as Seashore Frosts. This would make a nice wash of color for cooler, pale skin tones. 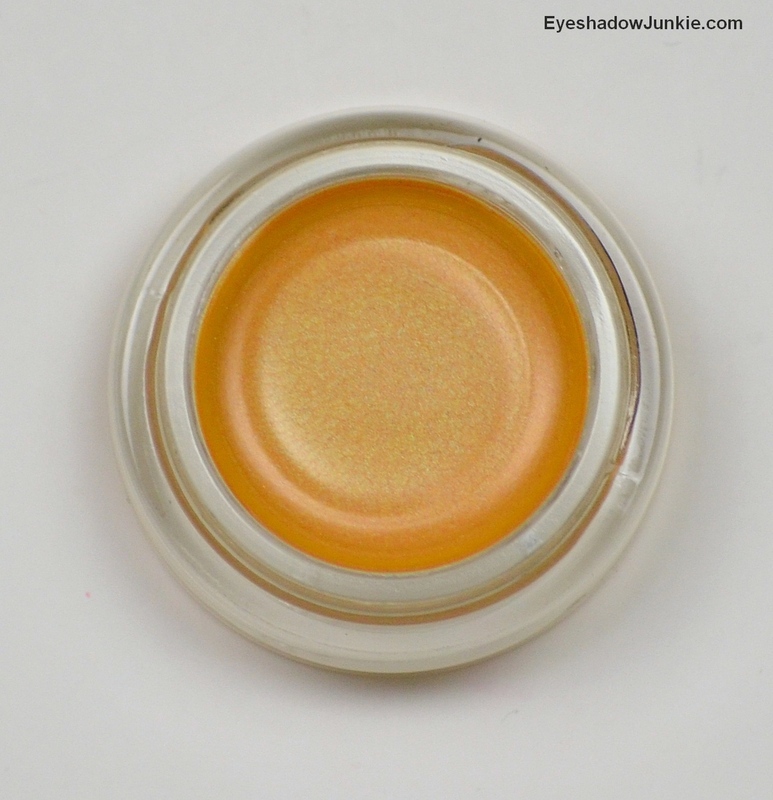 This shade would work well for the inner corner or inner third of the lid for darker skin tones. 3. 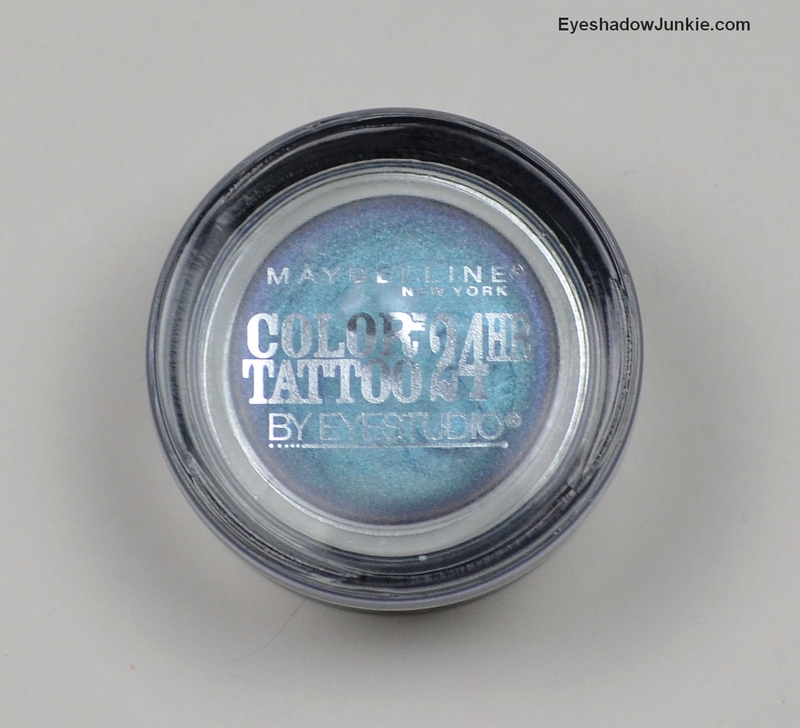 Blue Paradise (#15) is a medium blue comes just short of teal with a purple duochrome and silver shimmer. 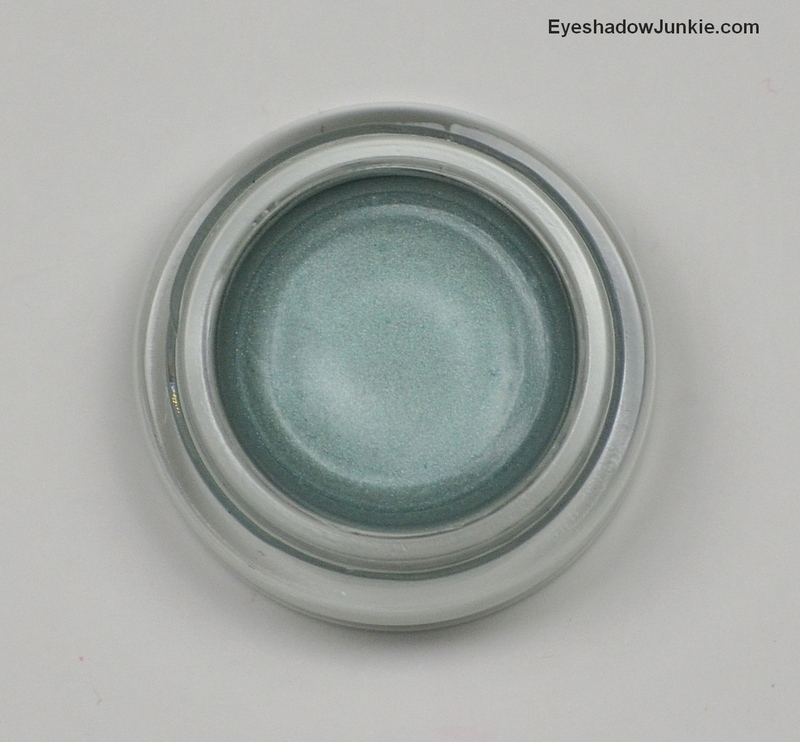 The duochrome quality is stronger than Cool Rush, but not as intense as Seashore Frosts. 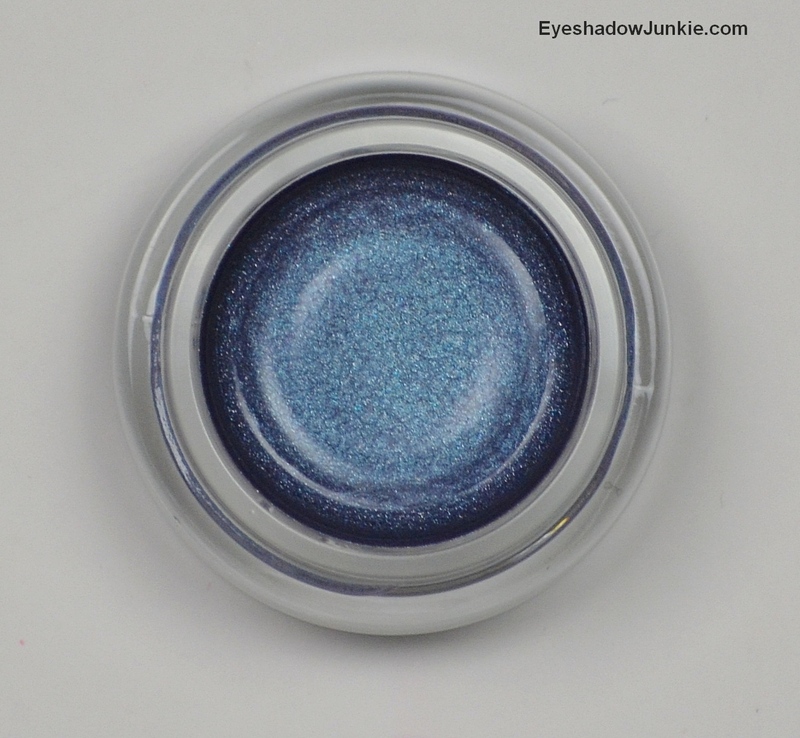 Even without the duochrome, it is a pretty blue. 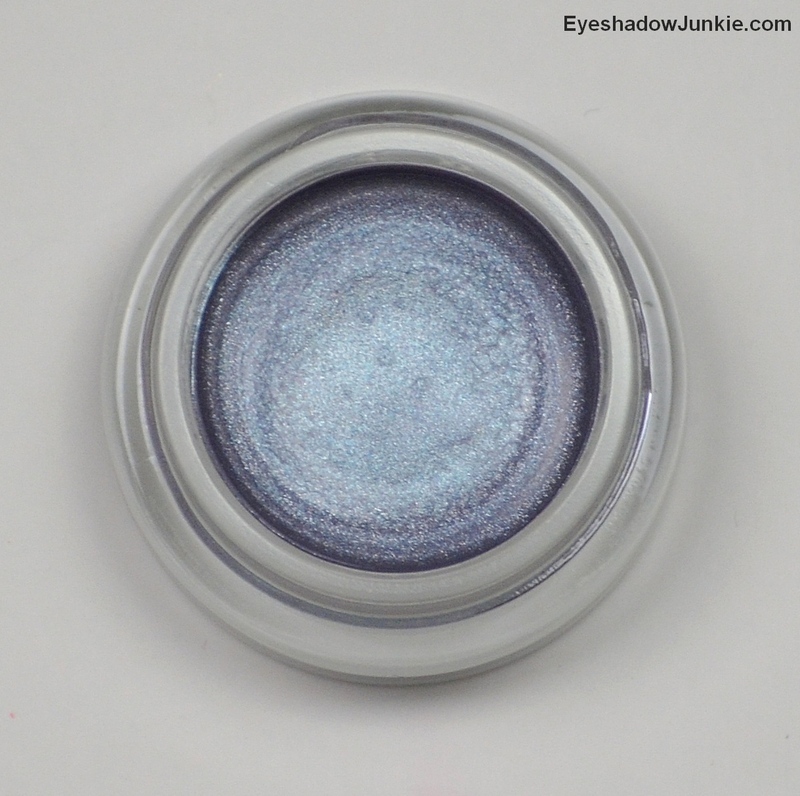 It is slightly darker than it appears in the swatch photo, but not nearly as deep as it appears in the pot as the silver shimmer shines through when applied to the skin. 4. 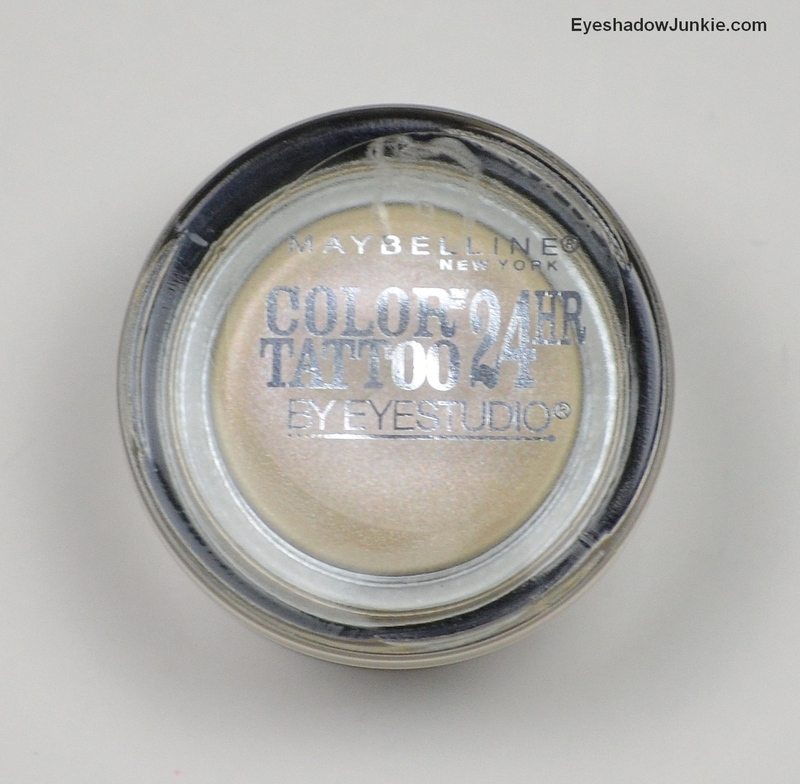 Shady Shores (#25) is a darkened yellow with a strong green duochrome with flashes of pink. The duochrome in this shade is very strong. So if you’re truly wanting yellow, you’re going to be disappointed because you will get green. A lot of green. It’s an interesting shade, but I’m not sure if I like it yet. The intense duochrome should be nice, but it looks like a science experiment on my skin. 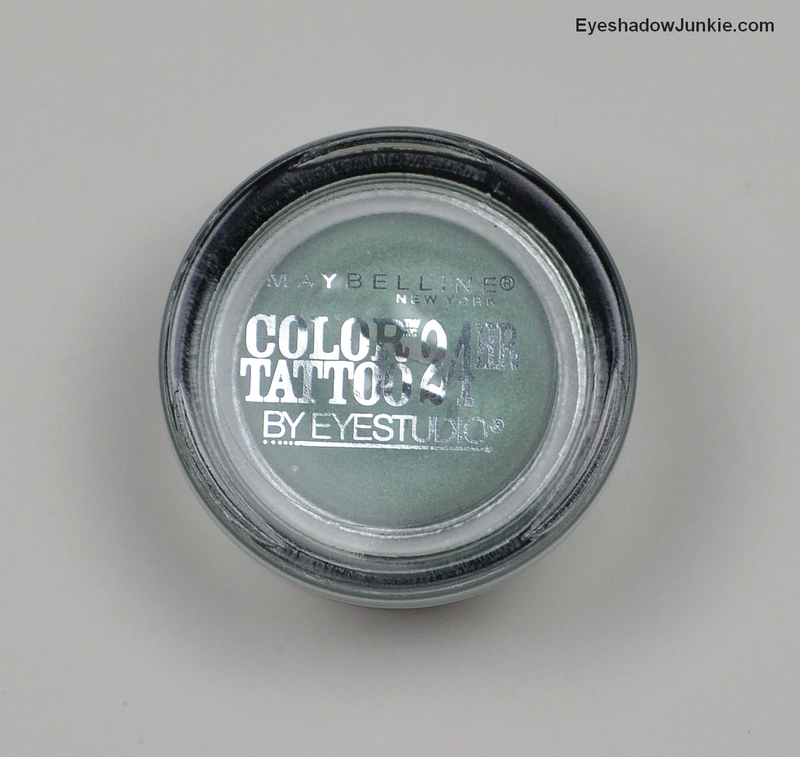 This shade may be nice on more olive skin tones. 5. 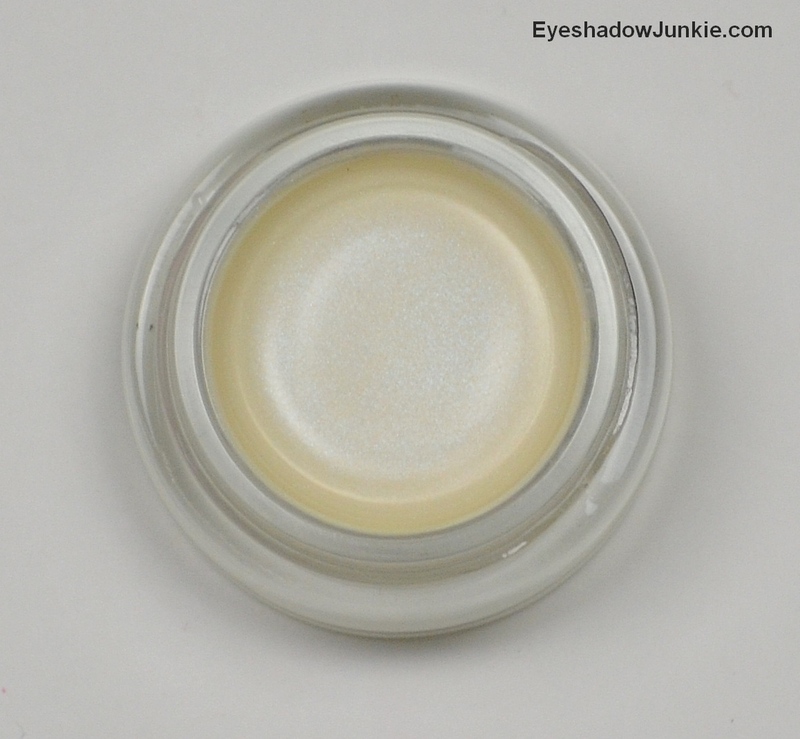 Precious Pearl (#10) is a cream base with pink duochrome. The two shades are very light in color, which makes it come across as a basic pale pink when swatched. 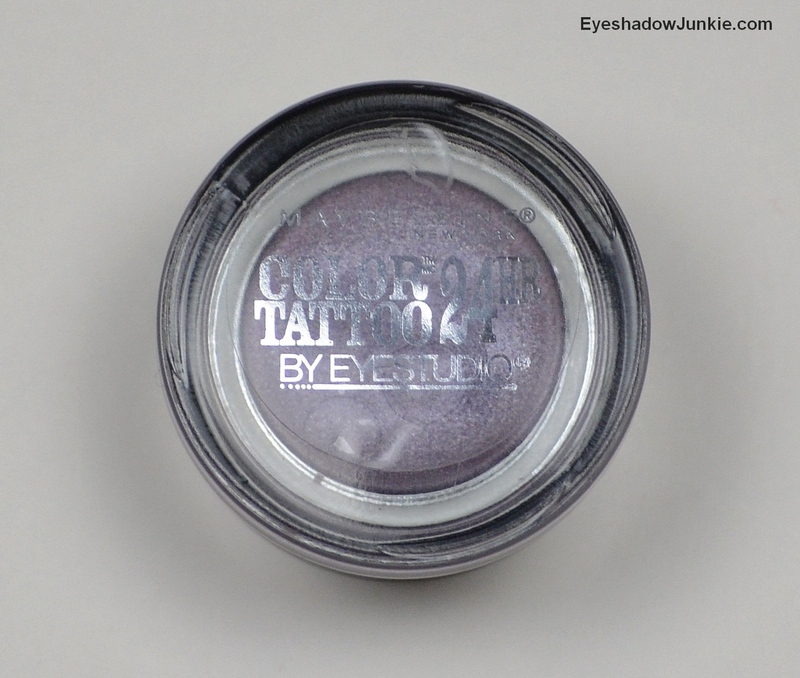 It’s a nice shade for a wash of color, but the pink isn’t dark enough to make a great duochrome, but it lives up to its name. 6. Waves Of White (#20) is the second gem in this collection. 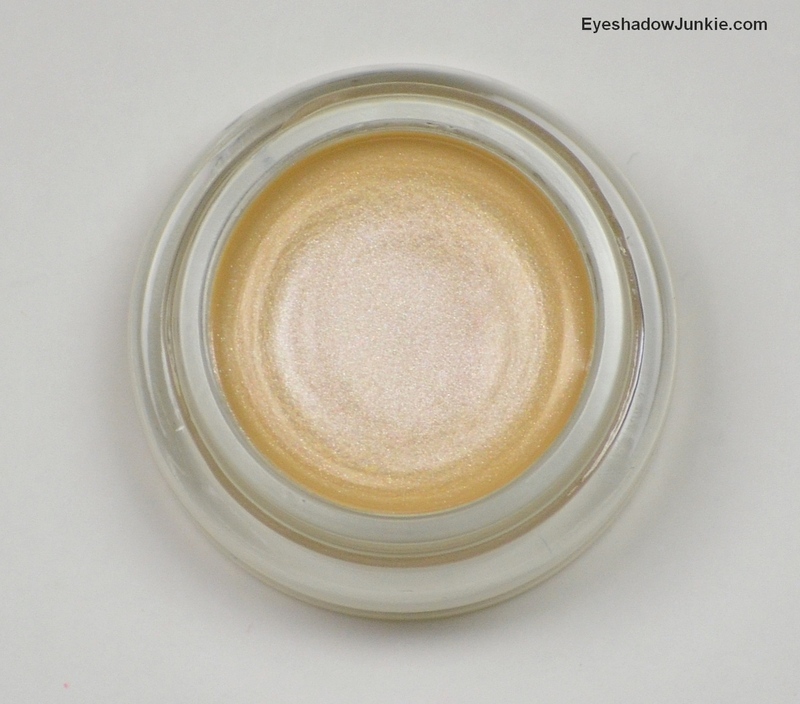 It looks like a nothing-special white in the pot, but when you swatch it…it lights up. It is a very strong duochrome. The white practically disappears and in its place you get a lovely green with flashes of blue and pink. It is a beautiful shadow. 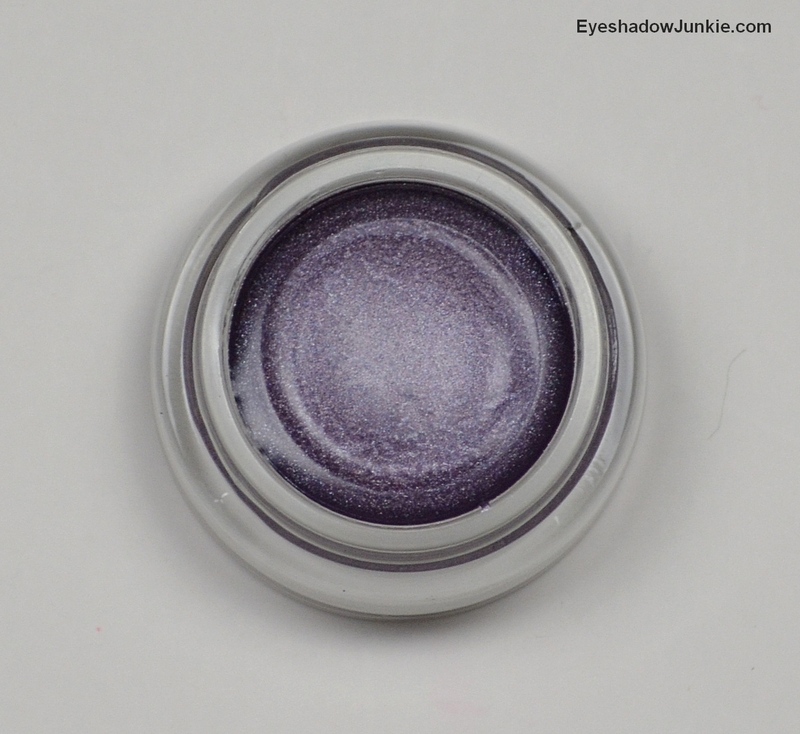 The look of this shade reminds me of a Mac Reflects glitter. 7. Icy Mint (#30) is a sea foam green. 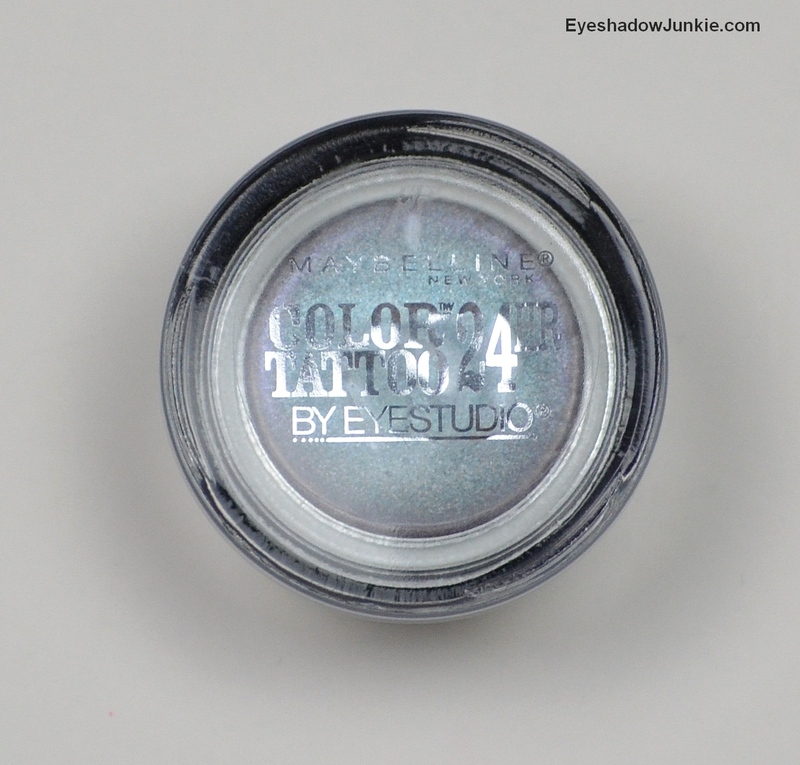 This shade doesn’t have a duochrome and has very little shimmer. It applied a bit patchy when swatched. This would make a better base than a shade on its own. 8. Lavish Lavender (#45) is a medium-light purple with silver and blue sparkle. 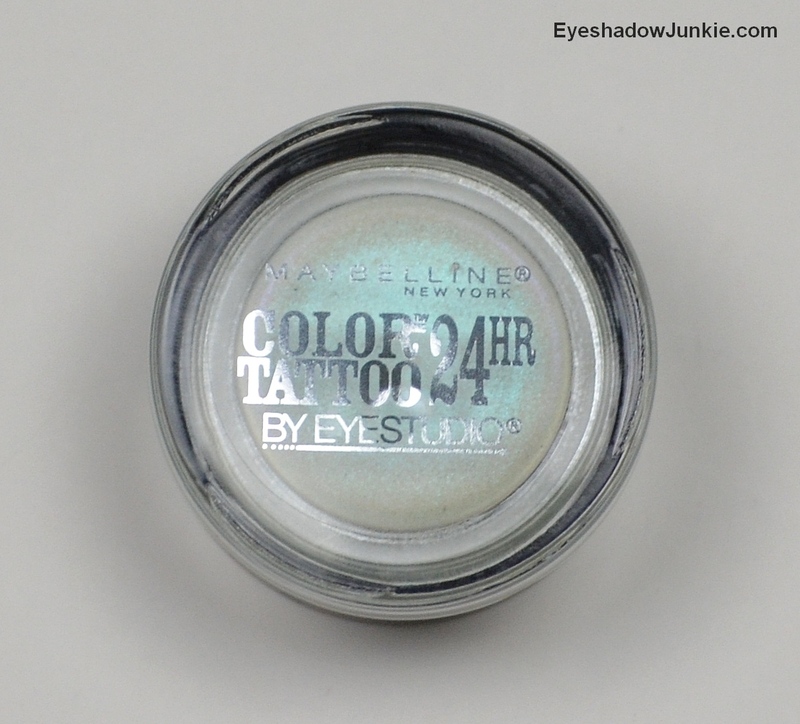 This shade isn’t a duochrome, but it’s still pretty. 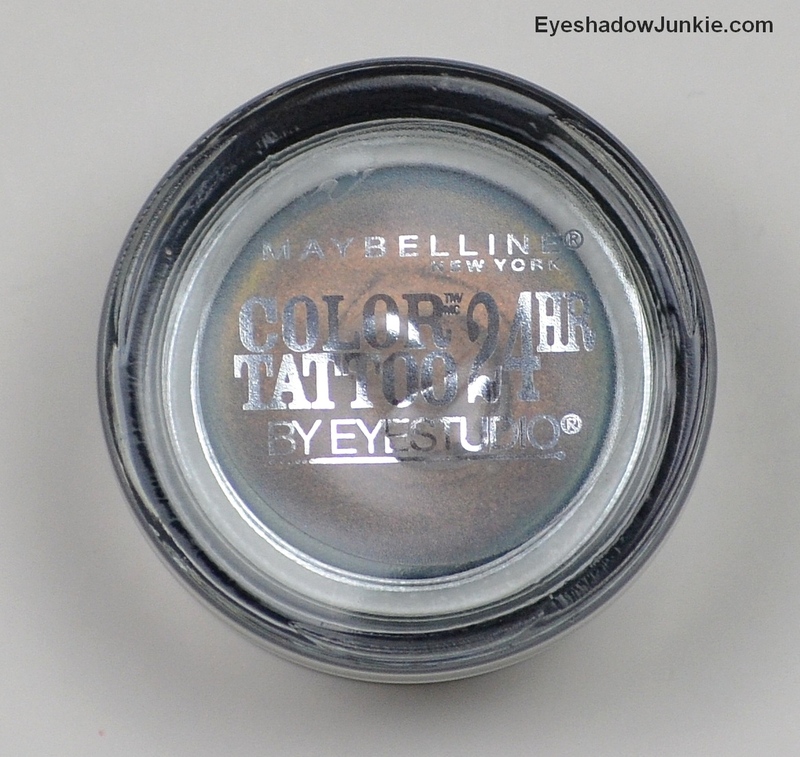 It’s a greet shade for paler, cool-toned beauties and those with darker skin tones. Purple with silver sparkle has been done before, but it is nice to see at this price point. I hope you can still find these in your local Walgreens, CVS, Target or Walmart. Ulta should have them as well. The price will vary between $6-8 for 4g.